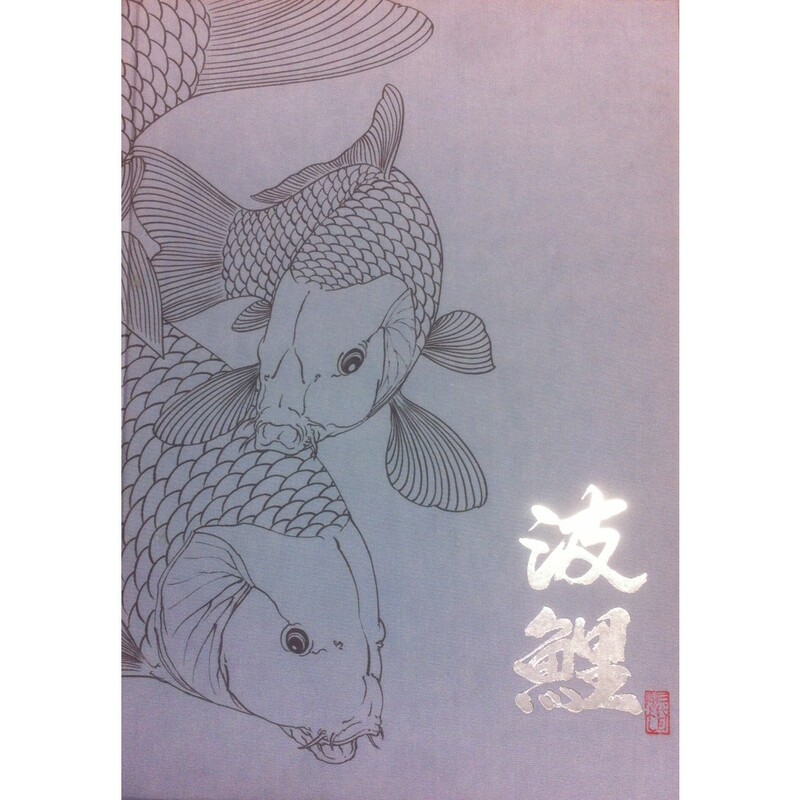 "KOI" by Wido Josui de Marval. 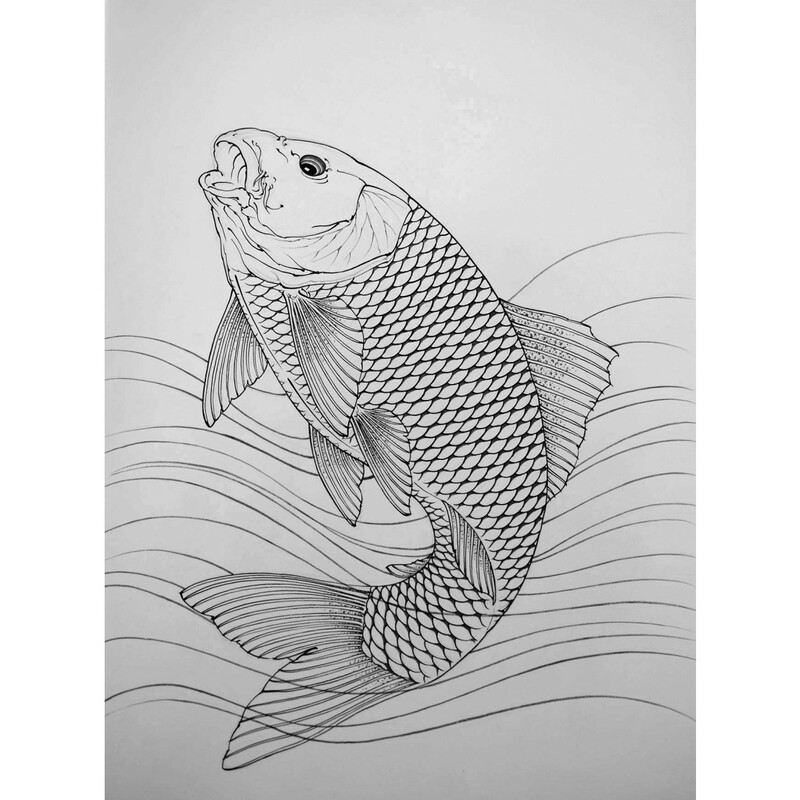 Already well known for his adaption of the classic image of the KOI,the japanese coloured carp,he has now chosen to put all his experience and inttmate knowledge of the subject matter into 100 beautiful brush stroke paintings. 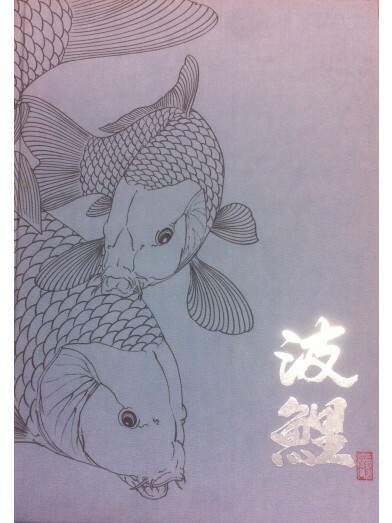 "KOI" by Wido Josui de Marval. 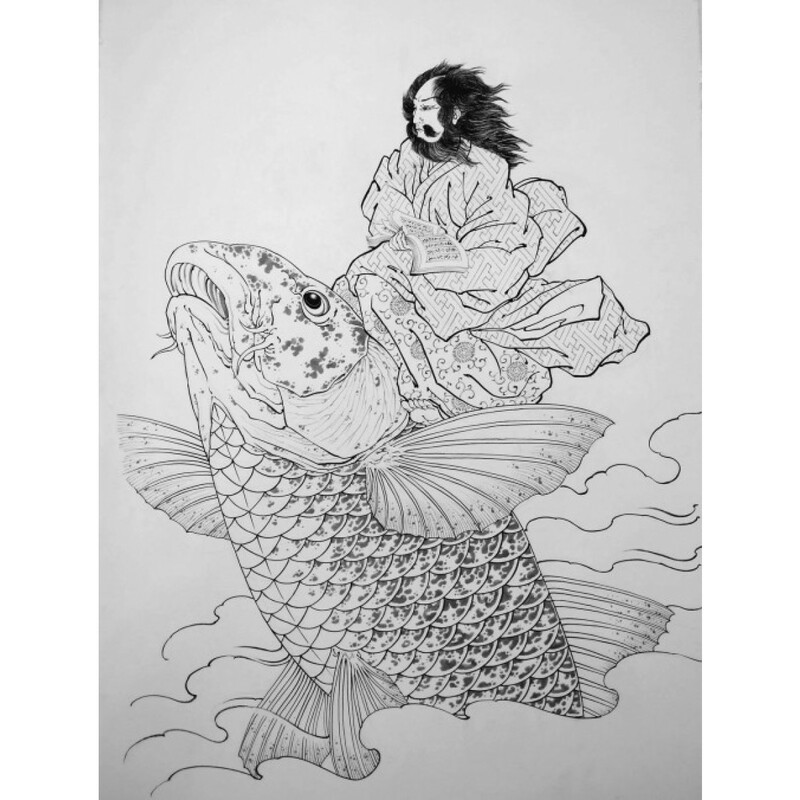 Already well known for his adaption of the classic image of the KOI,the japanese coloured carp,he has now chosen to put all his experience and inttmate knowledge of the subject matter into 100 beautiful brush stroke paintings in IREZUMI style. -224 pages. -Full Italian cloth. 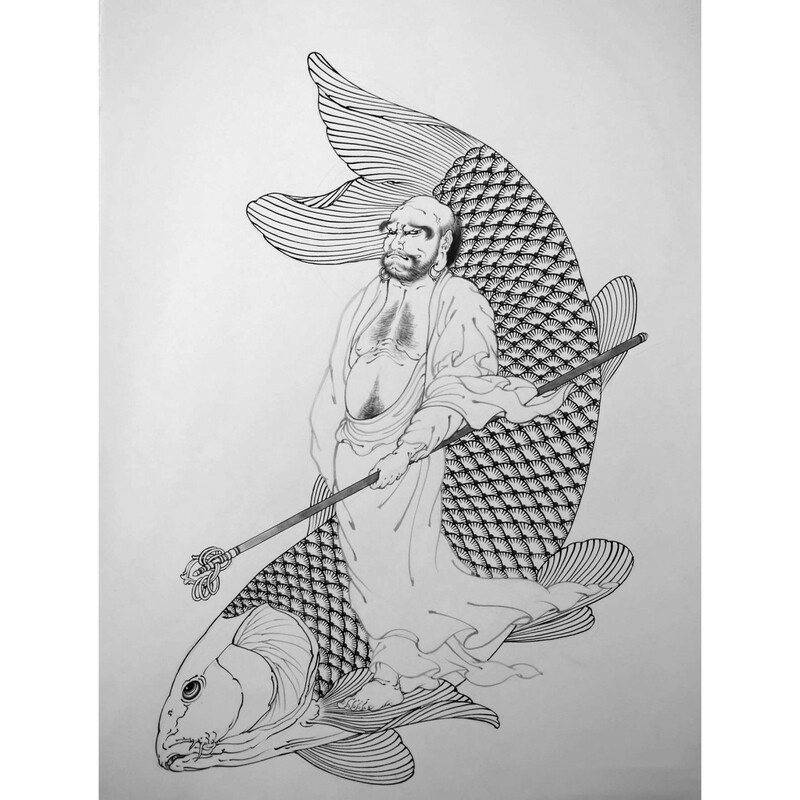 -Limited Edition of 1000 numbered copies.